A day later to the FOB collapse incident, the city civic body suspended the supervisor of the structural audit and a supervisor of the repair work. In it's report, the BMC stated that the structural audit, submitted six months ago, was conducted irresponsibly and negligently which resulted in the failure to point out the impending failure. 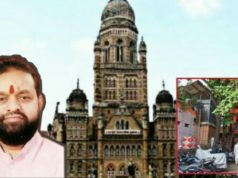 A new development has emerged in the Chattrapati Shivaji Maharaj Terminus (CSMT) Foot-Over-Bridge (FOB) collapse incident in Mumbai. 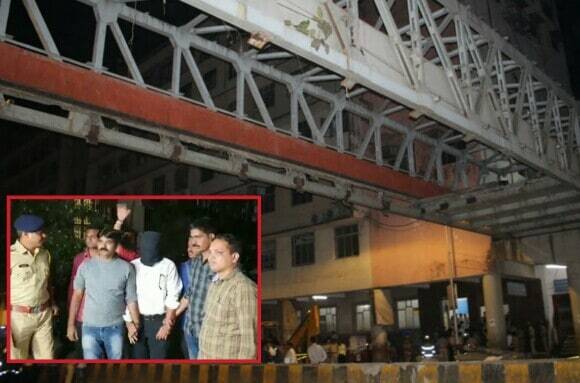 A director of Prof DD Desai’s Associated Engineering Consultant and Analyst Private Limited, the company which had conducted the structural audit of the bridge, was arrested on March 18, for submitting “faulty” audit reports to the Brihanmumbai Municipal Corporation (BMC). 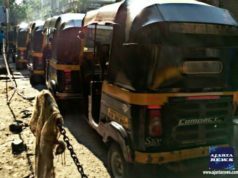 The 46 year old Director, Neeraj Kumar Desai, was arrested from Saki Naka of Mumbai’s Andheri east by the Azad Maidan Police, as they didn’t find him at his residence in Mumbai’s Vile Parle. 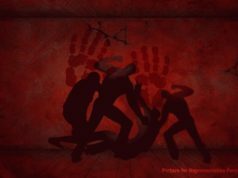 After the March 14 FOB collapse incident, the Azad Maidan police had filed an First Information Report (FIR) under section 304 (A) (death due to negligence), 337 (causing hurt by act endangering life or personal safety of others) and 338 (causing grievous hurt by act endangering life or personal safety of others) of Indian Penal Code (IPC). 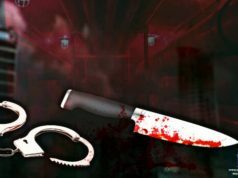 The charge under section 304 (A) that is death due to negligence, was replaced by the charge under Section 304 (II) that is culpable homicide not amounting to murder, increasing the imprisonment from up to two years (under section 304 (A)) to 10 years (under section 304 (II)). Neeraj Desai, along with other two directors named Hemlata Desai and Dilip Kumar Desai, runs the company named Prof DD Desai’s Associated Engineering Consultant and Analyst Private Limited, which was set up in the year 2003. The company was awarded the contract of Rs. 63 lakh for conducting a structural audit of 39 bridges across Mumbai. Desai, who is a professional structural engineer, holds a masters degree in engineering and had personally audited the bridge. According to the reports, Desai’s company had audited the bridge in December 2016. “After December 2016, the firm conducted another audit of the bridge in 2017, following which, it submitted a report in August 2018,” said the Deputy Commissioner of Police (DCP) Abhishek Trimukhe (Zone I). The report said that the bridge at CSMT was in a “good” condition and prescribed minor repairs. However, a day later to the FOB collapse incident, the city civic body suspended the supervisor of the structural audit and a supervisor of the repair work. In it’s report, the BMC stated that the structural audit, submitted six months ago, was conducted irresponsibly and negligently which resulted in the failure to point out the impending failure. 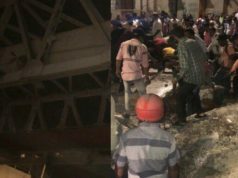 The FOB connecting north-end of the CSMT railway station to BT Lane near Anzuman Islam School collapsed on March 14 at 7:30 pm. A large portion of the bridge fell on the road. Two women died in the incident and 31 were injured. The bridge was constructed by the Railways, however, the BMC was responsible for the maintenance of the bridge.